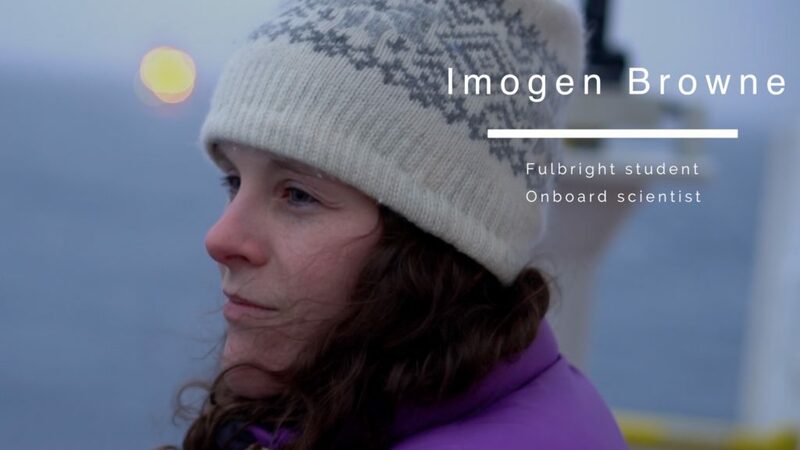 Imogen Browne is a Fulbright student from New Zealand doing her Ph.D. in marine science at the University of South Florida. She is sailing as a physical properties specialist aboard the JOIDES Resolution during Expedition 374: Ross Sea West Antarctic Ice Sheet History. In this video she walks us through her work on the ship.